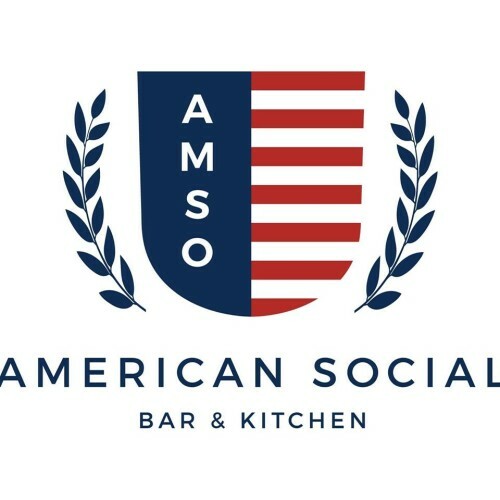 American Social is Tampa's premier, upscale bar and kitchen. Enjoy Happy Hour Monday through Friday from 4pm-7pm, Weekend Brunch, and breathtaking waterfront dining views of Downtown Tampa. Be sure to inquire about our indoor/outdoor private event spacing for up to 450 guests!